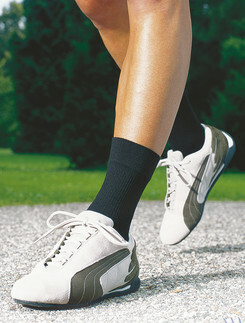 Whether doing exercise or lounging on the couch, it is important that you are comfortable and socks can easily make or break this. 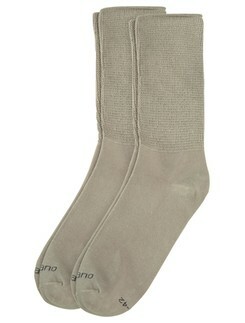 This selection of functional socks is especially categorized for your utmost comfort in mind. We have different materials such as wool, polyacryl and cotton. 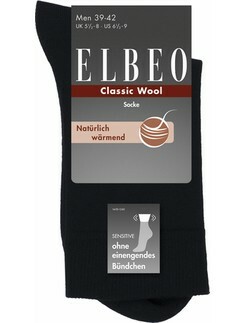 If you're wanting socks for exercise, wool is good for winter months and polyacryl is good for summer months. 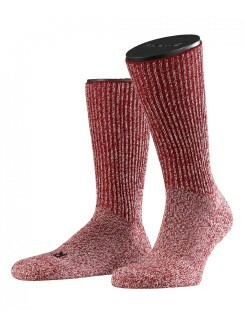 Cotton socks are best for leisure time because they are skin-friendly and soft to the touch. 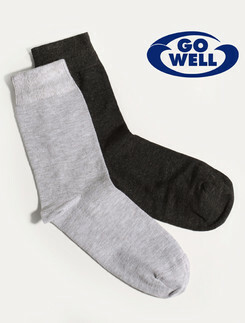 We have socks in different lengths, colors and patterns to fit your every mood. Don't hesitate to contact us if you have a question!